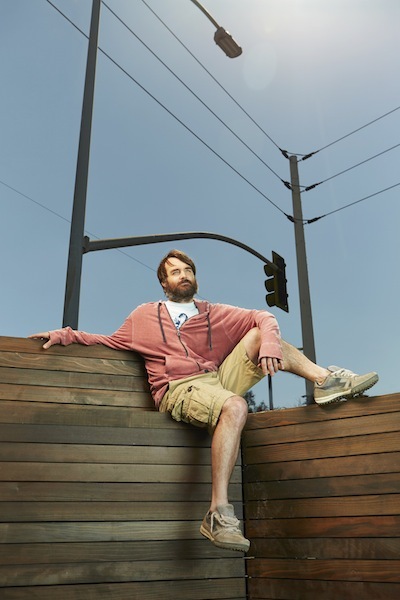 The LAST MAN ON EARTH cast grew pretty rapidly in the show’s first season. But for the show’s upcoming second season, things have been simplified (at least for now). THE LAST MAN ON EARTH season 2 premieres Sunday, September 27th at 9:30 PM on Fox. 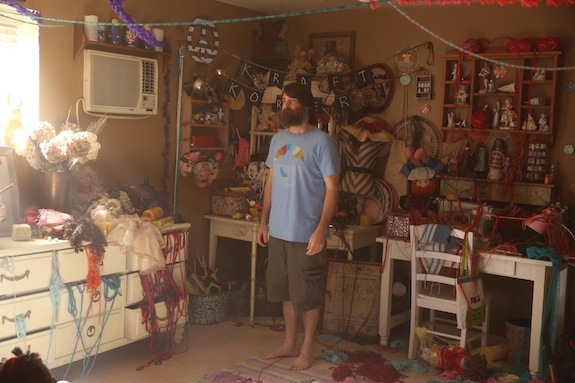 Phil and Carol left Tuscon to get a fresh start at the end of THE LAST MAN ON EARTH’s first season. And while the first few photos of the new season don’t show a whole lot of where the duo end up, there’s a “Kraft Korner” which could either be promising or Phil’s worst nightmare. THE HOTWIVES OF ORLANDO first season has been full of the insanity — appropriate, since the Hulu original series is a homage/parody of the REAL HOUSEWIVES franchise. BOB’S BURGERS is expanding beyond television.